Omaka Aviation Heritage Centre, just out of Blenheim, features Sir Peter Jackson's own collection of World War I aircraft and artifacts. Scenes depict the aircraft in context created by WingNut Films and Weta workshop. There is an area of rare memorabilia on display including many uniforms from both sides of the conflict and personal stories of the people who wore them. 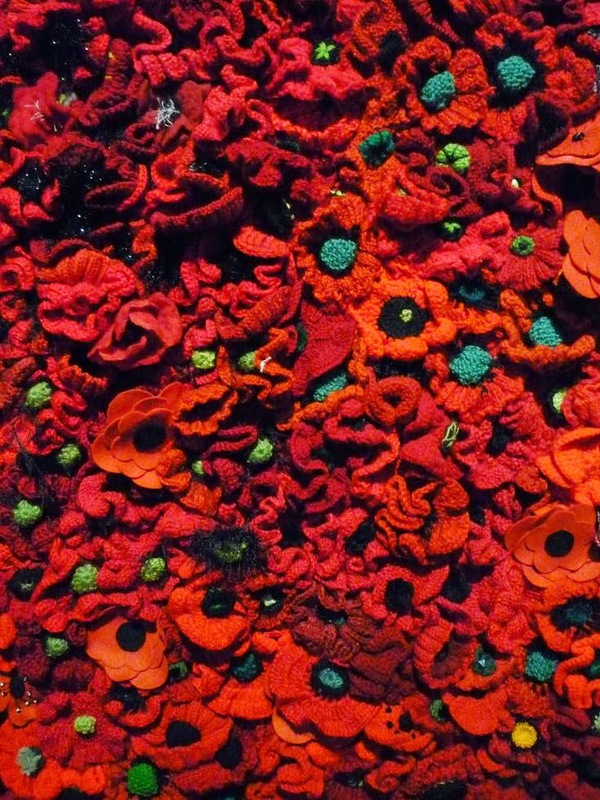 On display was a wall of Poppies. 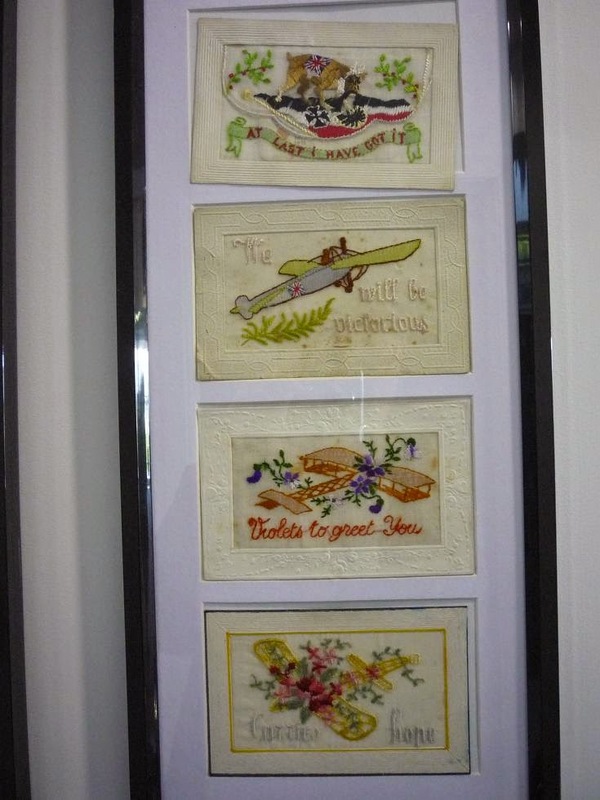 These mark the 100 years anniversary of the Gallipoli landing. 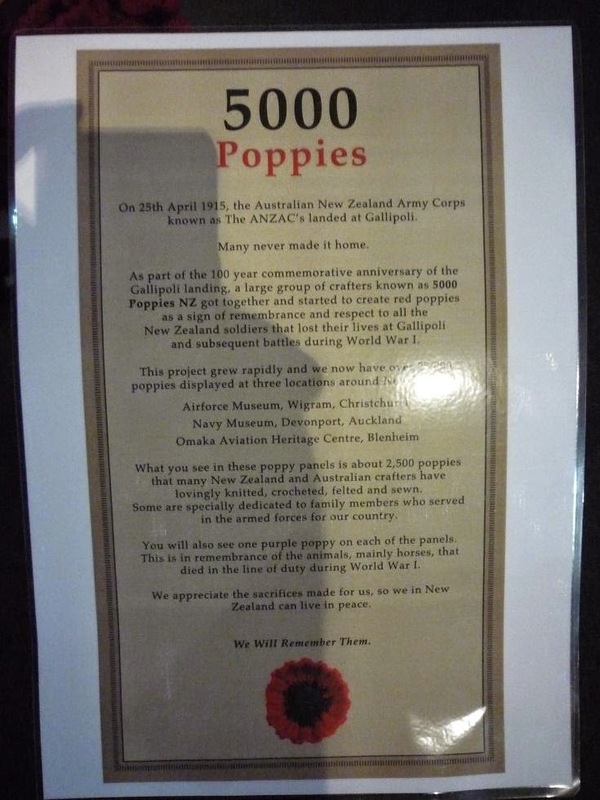 A group of crafters from NZ and Australia got together to create poppies in remembrance of the lives lost at Gallipoli and the other battles of WWI. 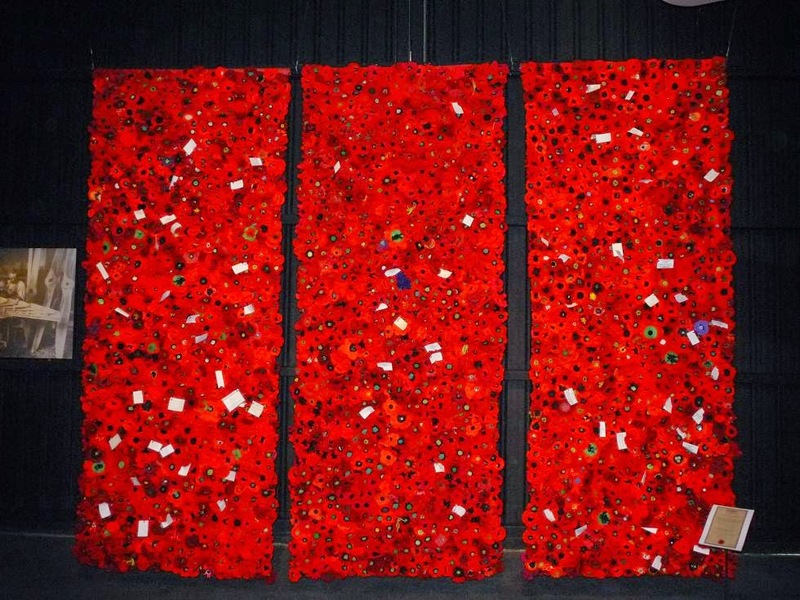 The three panels hold 2,500 poppies plus each panel has one purple poppy to remember the animals, mainly horses, that served. Many display personal messages. 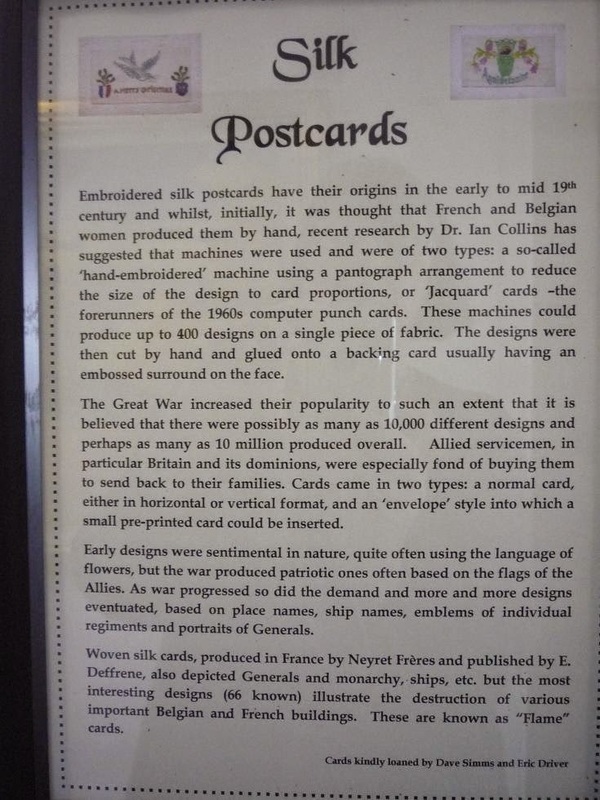 Also on display are a large number of silk postcards related to aviation. 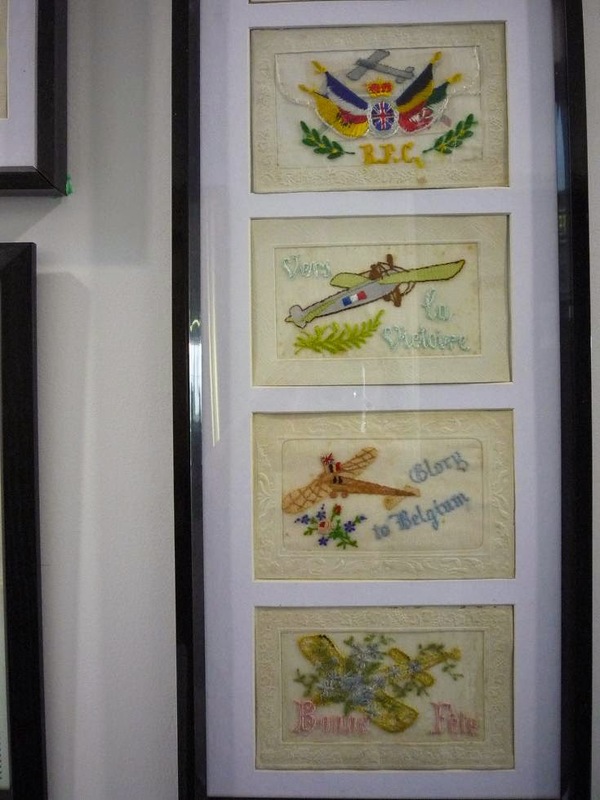 Pilots and soldiers would buy these and send home to relatives. 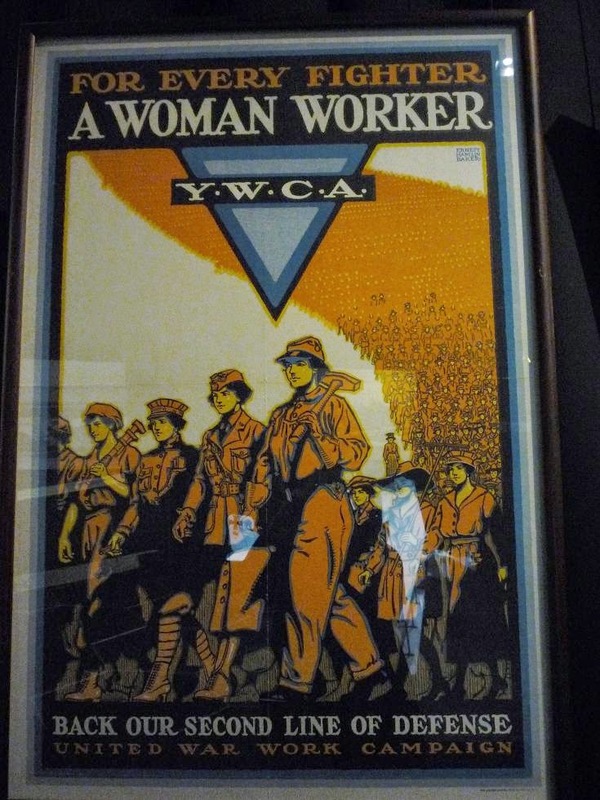 Also had many posters on display, below are a couple related to the female side of the war. 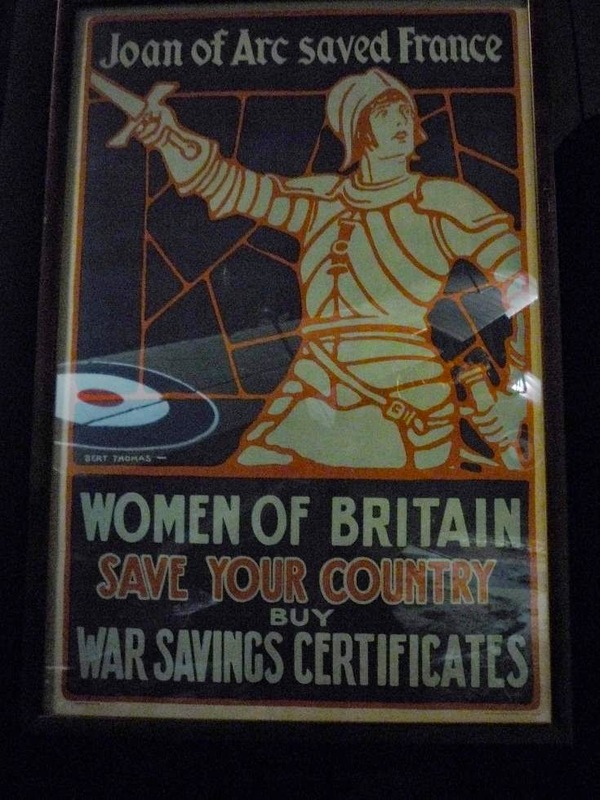 Women were given credit driving ambulances in the war zone. The entire museum presents a very balanced display and I enjoyed it a lot more than I had thought I would.